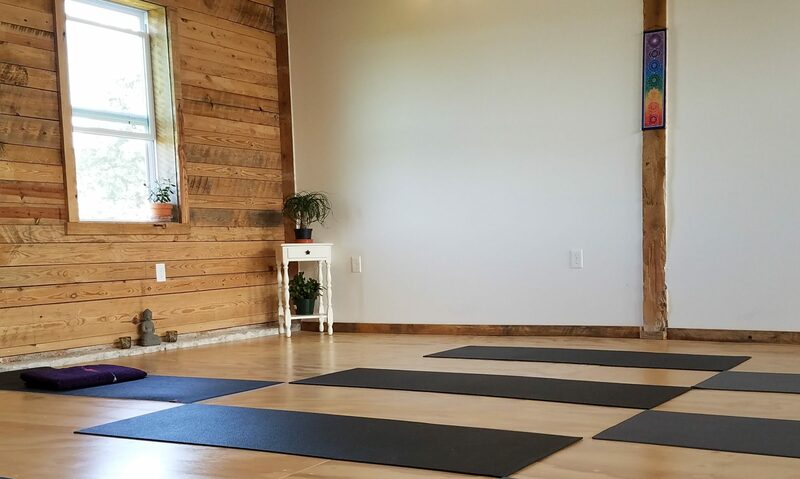 Courtney Pace is a teacher and practitioner of yoga and owner of Studio 221 Yoga, Wellness & Community in Floyd, Virginia. Her teaching interests include accessible and adaptive yoga, gentle yoga, and modern-day applications of yoga philosophy and psychology. 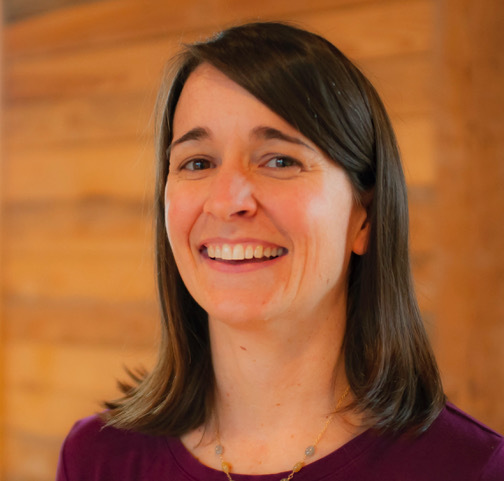 Courtney received a Bachelor of Science from Virginia Tech in 2001 and attained her license as a massage therapist through the Virginia Board of Nursing in 2004. Her yoga education has been largely self-directed, working and studying with mentors and teachers from a variety of lineages and styles, beginning in 1998. Through this fruitful path, she discovered her passion for sharing the transformational power of adaptive gentle yoga with those that may otherwise consider yoga to be inaccessible or even impossible due to physical, intellectual, or emotional factors. Courtney is a certified yoga instructor, a Level 1 Professional Yoga Therapist, and serves on the Board of Directors at Instill Mindfulness. In addition to being a yogi business owner, Courtney also has a knack for logistics and business management which she has nurtured throughout her career, consulting with companies and organizations during periods of growth and development.